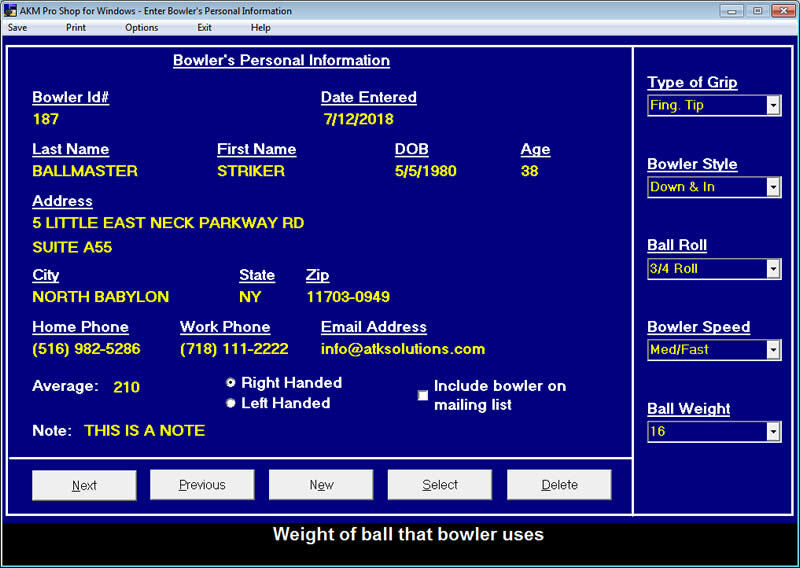 Bowling Pro Shop Software, Bowling Programs, Bowling Software! 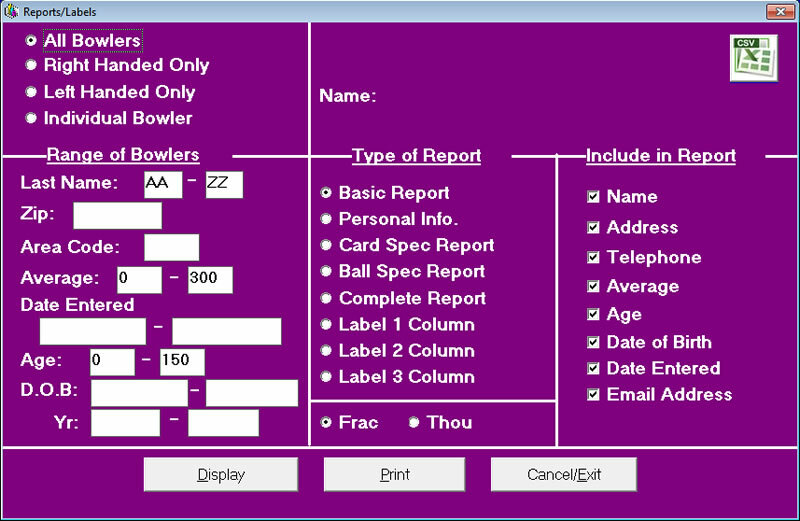 Now there is a bowling software package with you in mind! AKM Pro Shop is a very simple, user-friendly bowling program that accurately keeps measurements for customers of your bowling Pro Shop business. It maintains customer records, hand and ball drilling(s) and allows you to print a wide variety of reports. It has all the tools necessary, organized to meet your needs. AKM Pro Shop has a proven track record of providing excellent long-term value for your dollar and we have been serving the bowling pro shop industry for over 20 years. Who wants to waste good unproductive hours studying manuals on how to use a program instead of bringing in more business? Our goal was to make AKM Pro Shop so simple and straight forward that someone who is not naturally computer savy can pick up and use AKM Pro Shop with very little effort at all! 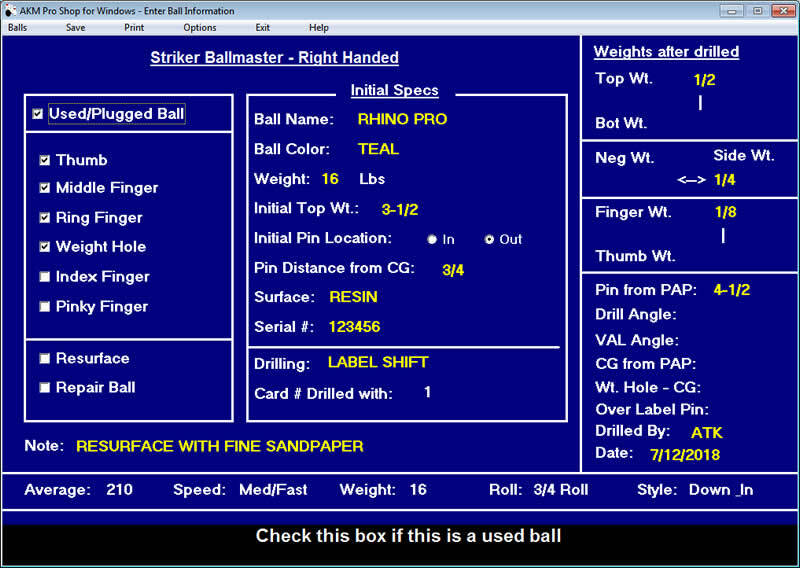 At the bottom of each AKM Pro Shop screen there are tips to aid you in learning the software. AKM Pro Shop also works well in conjunction with other bowling products on the market. 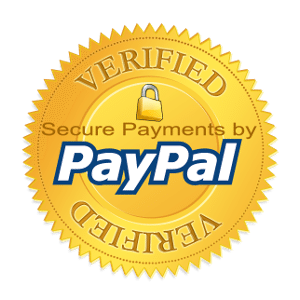 Once again, it has a proven track record and is designed to provide excellent long-term value for your dollar for your Pro Shop business. Our software is currently being used by a number of our Pro Shop customers for over two decades now. 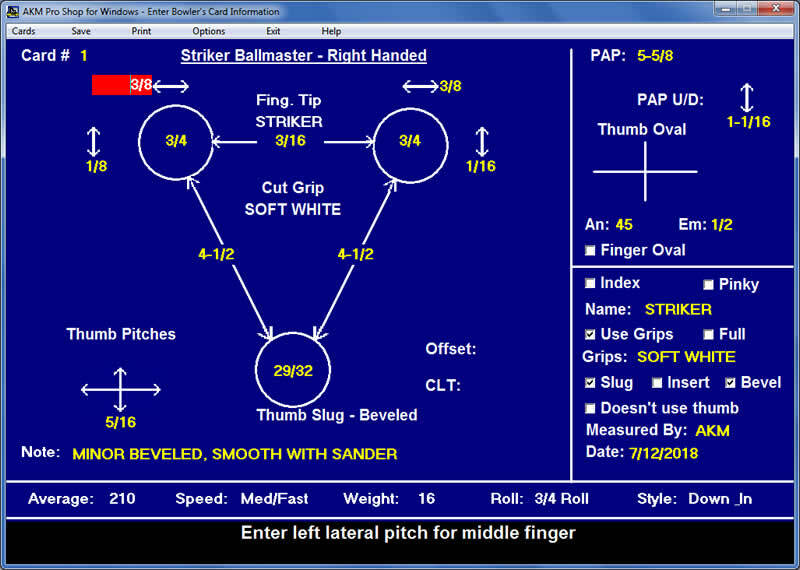 If you are looking for bowling drill spec software that is designed to be very simple, fast, easy to use, extremely affordable that gets the job done quickly & efficiently then you do not need to look any further. Purchase AKM Pro Shop and POS Pro Shop Together!